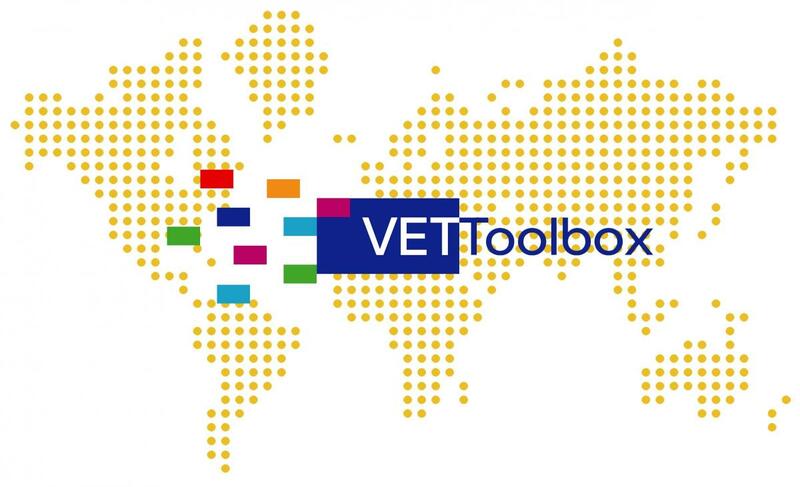 Why a VET Toolbox ? 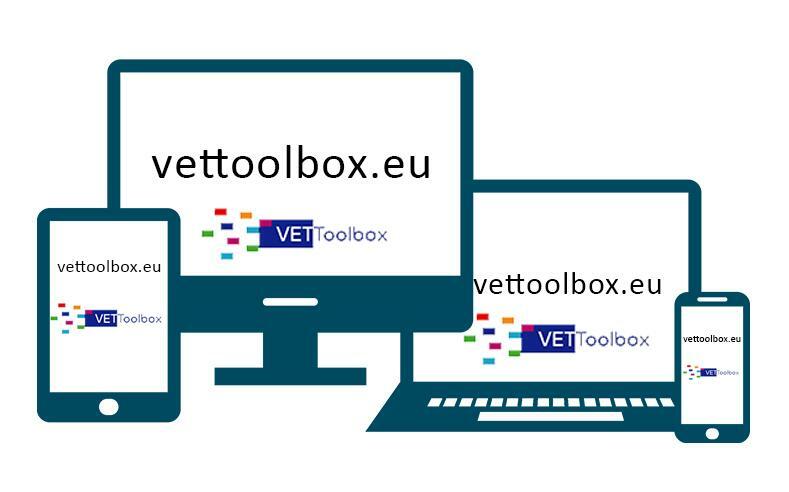 VET Toolbox website now online ! Employment is the key to development and inclusive growth. It generally leads to improved living conditions and reduces poverty. 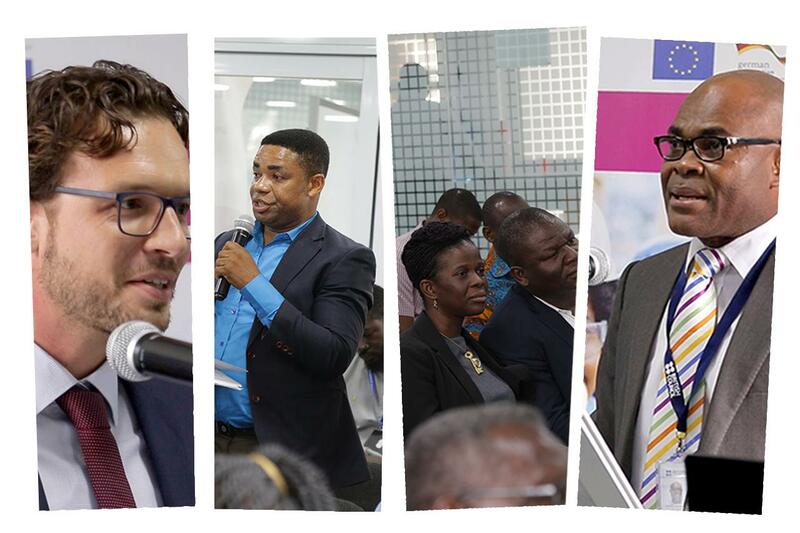 A main driver of employment is education, and particularly vocational education and training (VET), which equips people with skills that are on demand in the labour market. However, many of the VET systems in the developing world are inadequate. 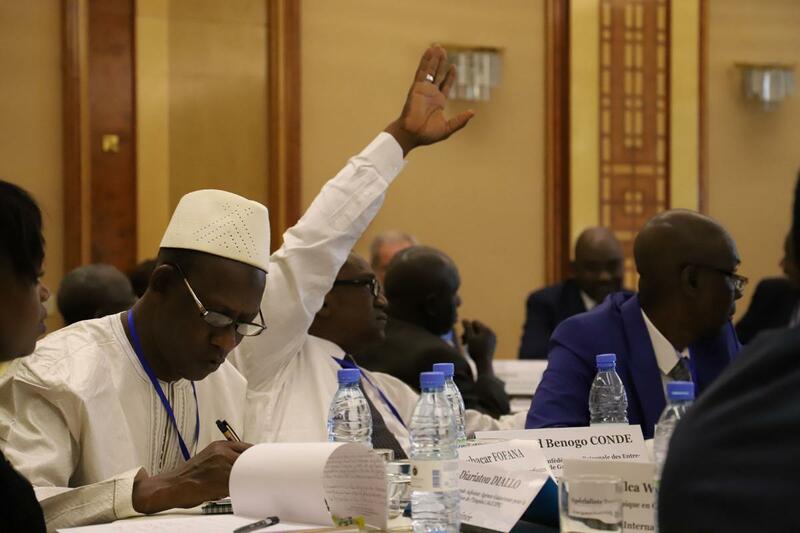 People trained through these existing VET systems do not acquire the right skills and competences due to several limiting factors, namely the lack of private sector involvement in the training and missing linkages to formal and informal businesses. Furthermore, the VET systems are often inaccessible to the most disadvantaged groups, including vulnerable individuals, youth and women, even though it is exactly these people that could benefit most from an education that increases employability. Addressing these challenges requires clear priorities and particularly resources, which many countries do not have or are not capable of mobilising. 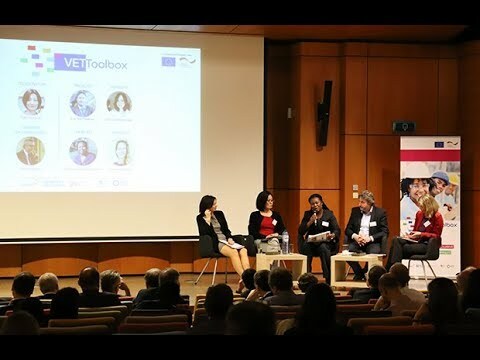 As a response, the European Union decided to launch the VET Toolbox, a new international facility that provides partner countries with much needed expertise, tools on themes such as VET policy and reform, labour market intelligence, private sector engagement in VET, and inclusiveness of disadvantaged groups. Overall Objective of the action is to improve the effectiveness of VET reforms so that they are more demand-driven and responsive to labour market needs and provide increased access to (self-) employment, including for disadvantaged groups. 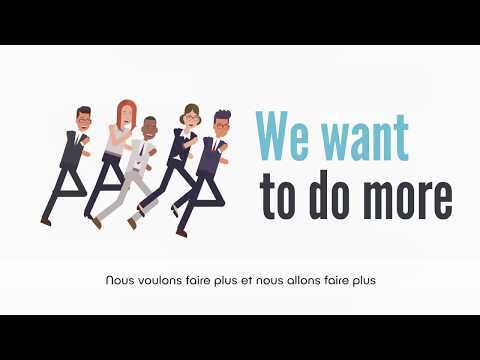 This is being pursued (Specific Objective) by providing partner countries with know-how, tools and advice in order to improve the labour market responsiveness of VET reforms, strategies and action plans, in particular the ones supported by the EU (EC and EU Member States), thereby also enabling the orientation towards an inclusion of disadvantaged groups.